Not bad. Good card for a healadin. The art is the opposite of Scorce. A good version of holy light lol. Shield Block for paladin. Probably almost as good as shield block for warrior. Not super exciting , but better than nothing. 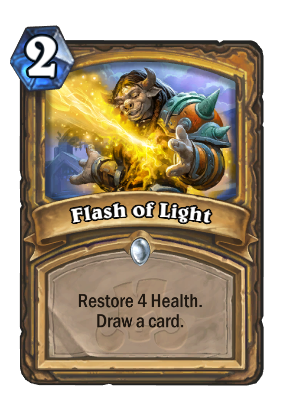 I hoped for some lategame card that gave you tempo and heal. Some fun support for healdin, so cool! great. This is the type of card i wished for :-). 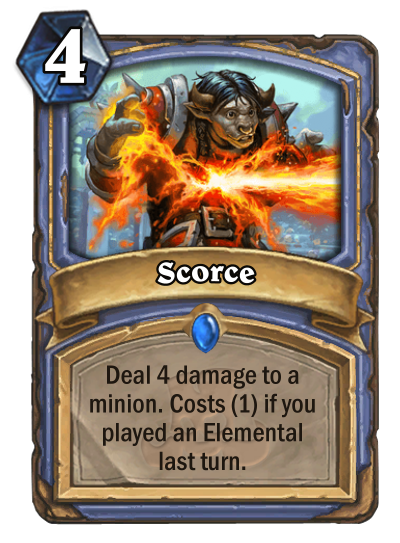 Actually hoped for two common 2 mana spells so we only got 4 even cards but its great to have this one. Another playable card for Healadin. The more i think about it , i can only see this in a OTK Deck working. Good card alltogether - even better for Heal Paladin! I see this as a cycling card, much much better than Novice Engineer.